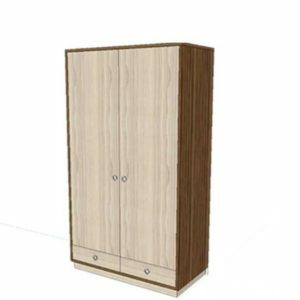 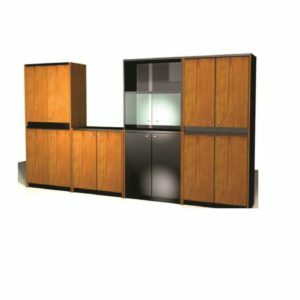 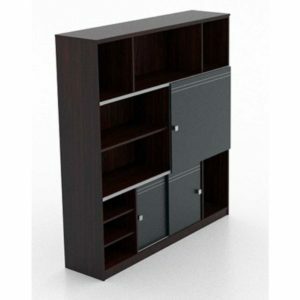 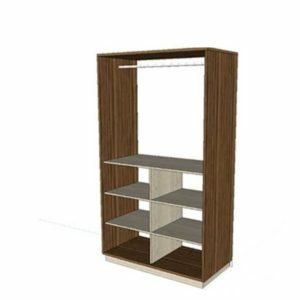 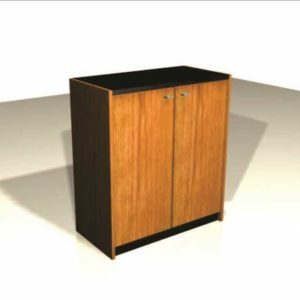 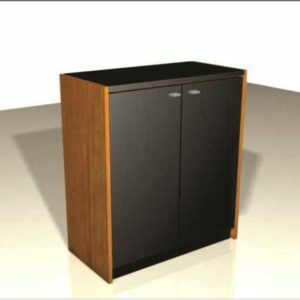 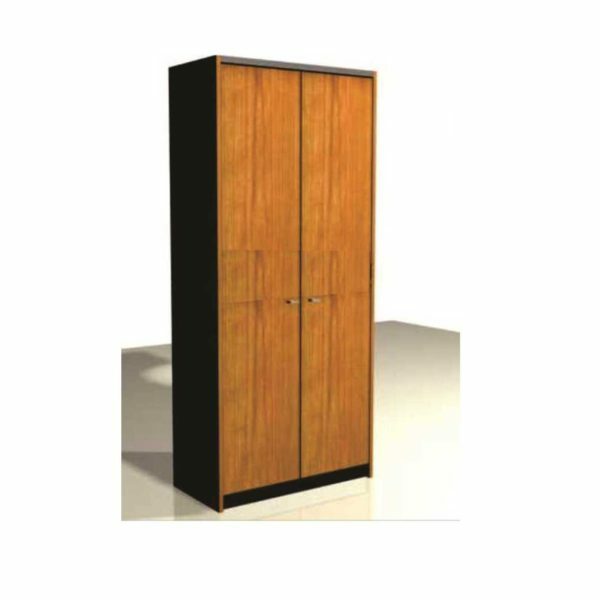 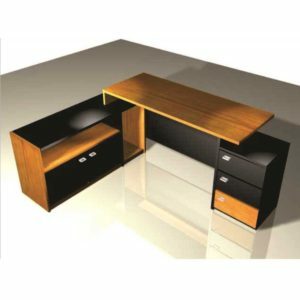 A beautiful tall storage cupboard from the Modular Manager series of office furniture, it can also be used for home living spaces too. 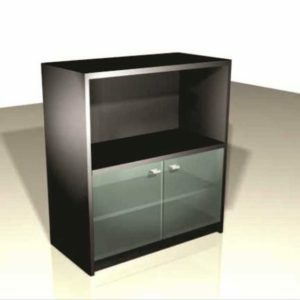 SKU: RMP-M-CUP-OI. 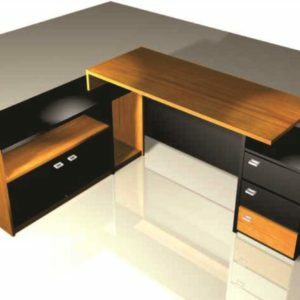 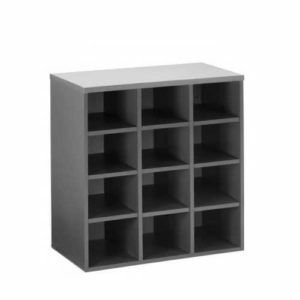 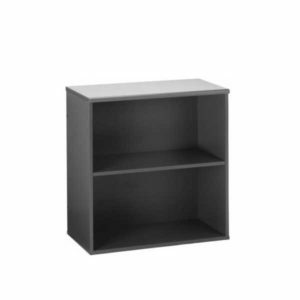 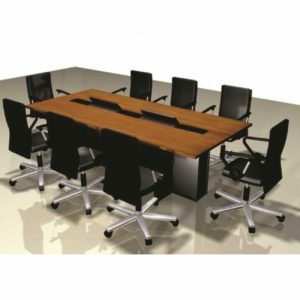 Availability: In stock Category: Manager Series. 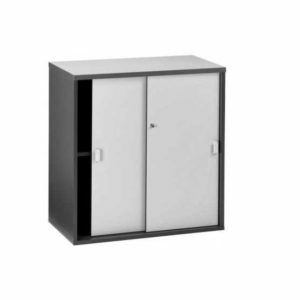 Tags: Cupboard / Storage.